Often times in the entertainment industry, professionals are thrust into a situation where they must become competent in a diverse range of skills. Among these, of the upmost importance, is business communications skills. 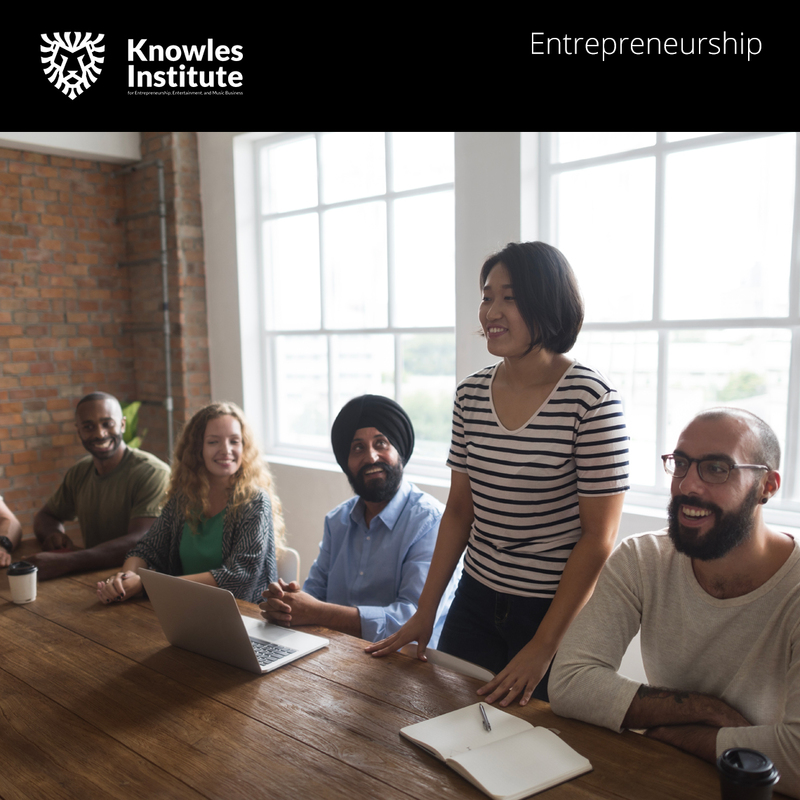 The Communications for Small Businesses course offered through The Knowles Institute covers everything that small business owners need to know about getting their message out there. Additionally, it prepares future business owners with the skills necessary to hit the ground running and be an industry leader in strategic communications. What do you want your audience to remember from your 20-30 second sales pitch? If you’re wise, you want to increases awareness of your business, introduce the product, and enhance your profile as an expert. Within this course, Dr. Knowles will teach you the steps needed to design a winning sales pitch that hits all the markets. Additionally, you will learn the importance of choosing the right fonts and letterhead, how to create a catchy headline, why consistency is key, and how to use photos to enhance your story. 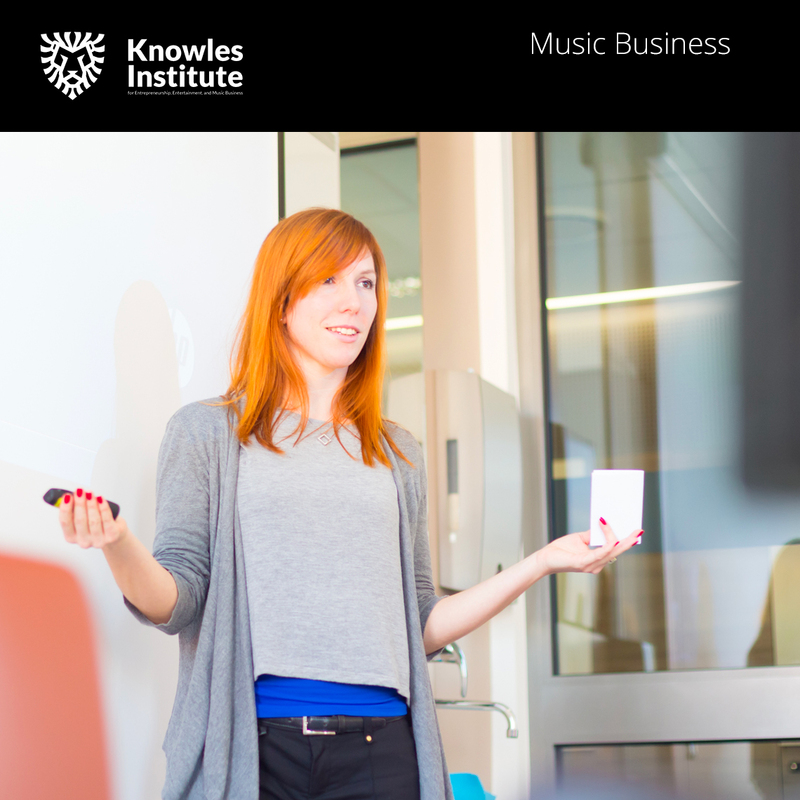 Dr. Knowles’ journey to being an industry powerhouse came with many key lessons on how to communicate strategically and effectively, and he is thrilled to pull from real life examples within this course and help students excel. E-commerce is growing by double-digit percentages every year, which is why The Knowles Institute sees the value in teaching our students the skills they need now to excel later. During this course, students will learn how to open an e-commerce store step by step. You will also learn about exciting trends like responsive web design, m-commerce, and social commerce. 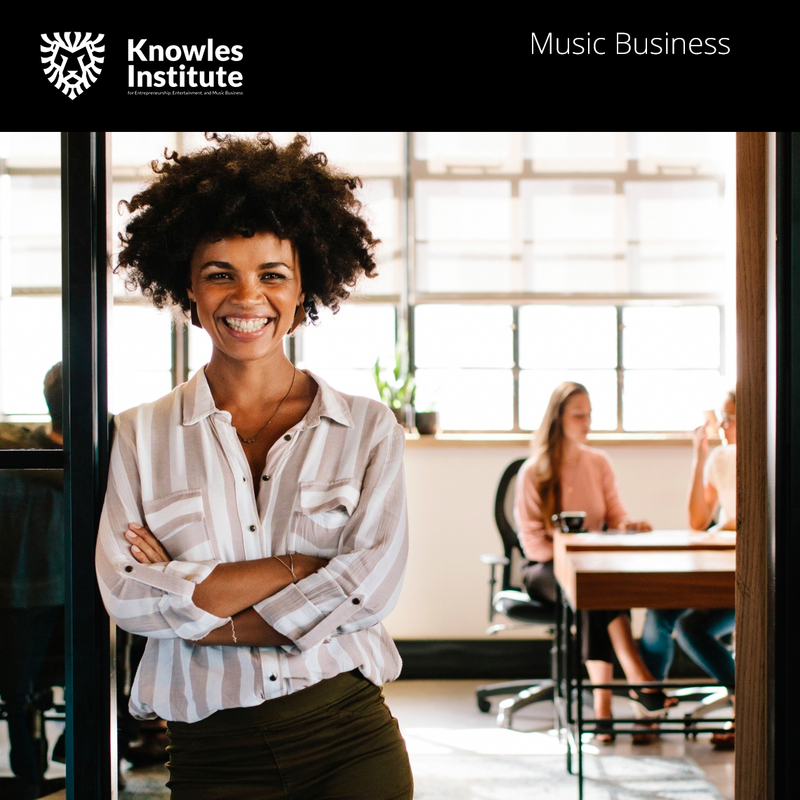 Students will be motivated by case studies and examples from real-life e-commerce businesses like Amazon and Wal-Mart, and additional industry leaders who Mathew Knowles himself learned from. Smart entrepreneurs and entertainment industry professionals are doing more with less using crowdsourcing. 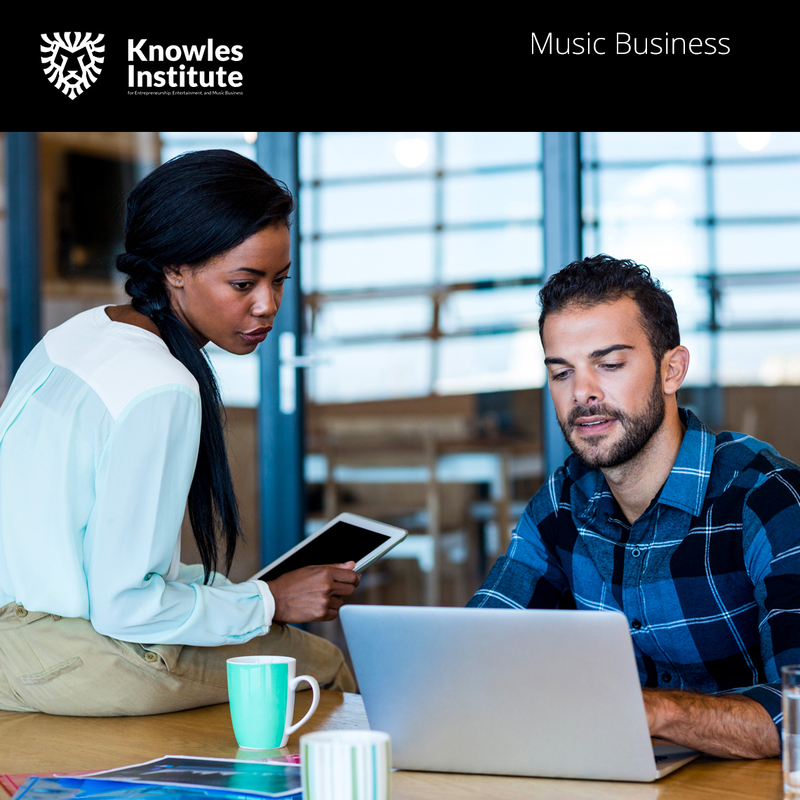 This course covers all the essentials of the major types of crowdsourcing: microwork, macrowork, crowdvoting, crowdcontests, crowdwisdom, and crowdfunding. Students will learn about each type of crowdsourcing as well as the general crowdsourcing process, the most popular crowdsourcing platforms, and ways to engage the crowd. There's no question that more businesses are joining the Internet every day. In the world of music and entertainment, the internet is so heavily relied on for communication, content, discovery, and even more. 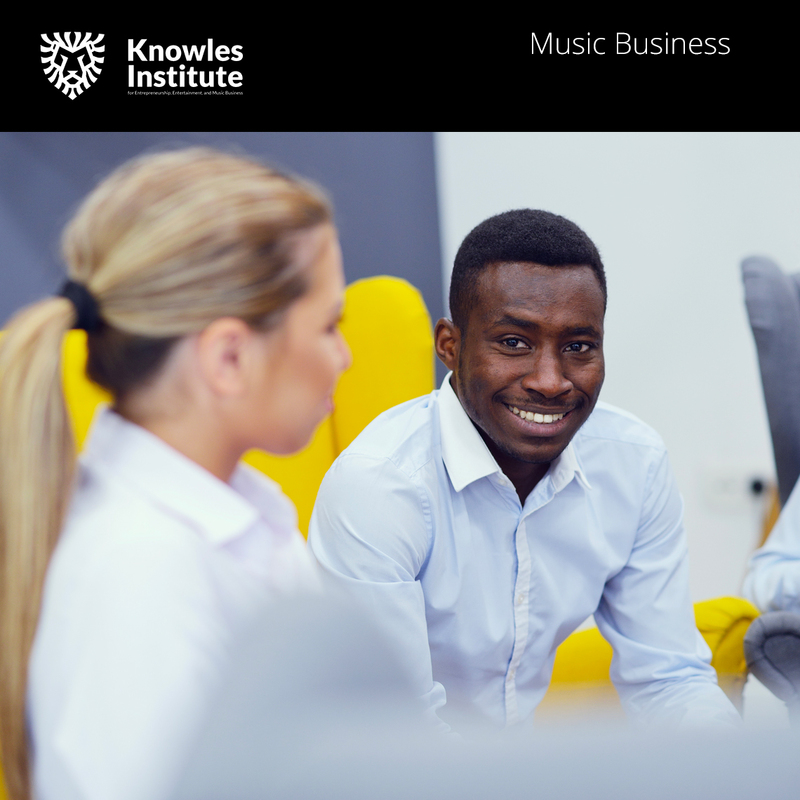 For this reason, The Knowles Institute is pleased to offer you Building an Online Business. This course will walk students through the process of planning and launching their own online business, and be a force to be reckoned with in the entertainment industry. Marketing for small businesses means understanding your environment, consumers, and how a small company can position themselves even in the most competitive marketplaces. This course includes step-by-step lessons on understanding the marketing cycle, how people buy, strategies to implement on small budgets, and how to build a presence in the marketplace using traditional, Internet and Social Media marketing. The resources in this course give small business owners, entrepreneurs, and start-ups with everything they need to set up a marketing plan. 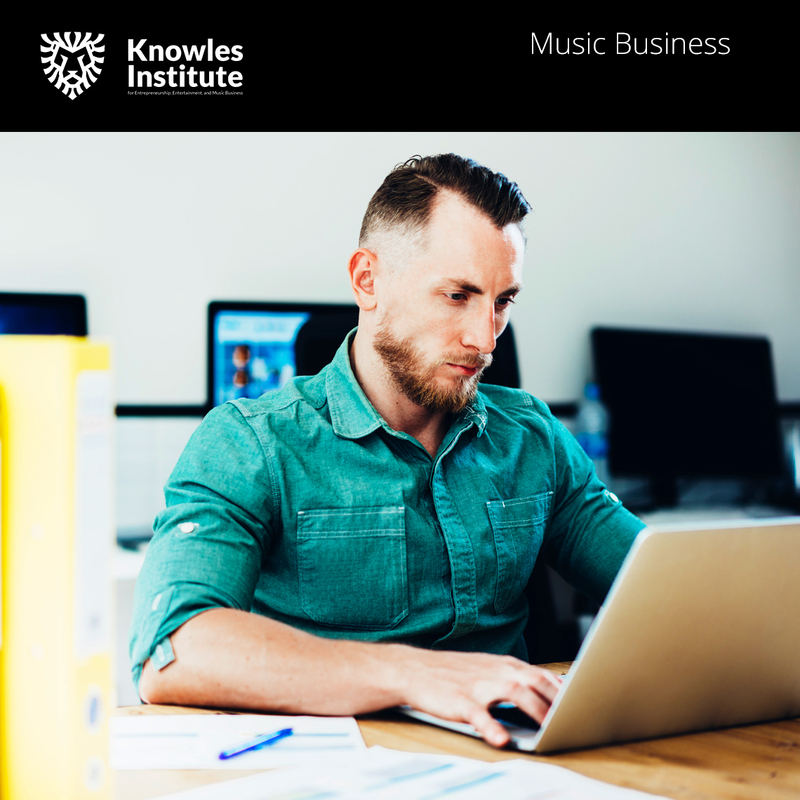 Ideal for any sector of the music industry, this business boot camp includes sessions on inventory management, human resources, finance and accounting, marketing, sales, and even using social networking. Copyright 2017 Knowles Institute. All Rights Reserved. Powered by Music World Entertainment and Velsoft.